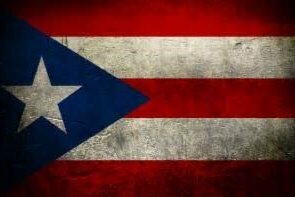 Our thoughts and prayers are with all those impacted by Hurricane Maria in Puerto Rico. Many of our families were affected with destruction of this hurricane, and have lost their homes. Electricity is out across all of Puerto Rico and it will take them months to restore power in the entire island. The damage is very extensive, and it is nothing short of a major disaster. Residents are without power and running water. In support of the families affected areas, the Hispanic Law Enforcement Society of Essex County is accepting donations through this account. The funds raised will assist those impacted associates with expenses for disaster relief and recovery. We want to ensure that Puerto Rico have the resources necessary to recover from these devastating events.